Irene M Robbins, 97 of Lacona, passed away Monday October 1, 2018 at Seneca Hill Manor in Oswego. Irene was born March 5, 1921 in Henderson, NY to Loren and Carrie Dudley. She married Ralph Robbins November 19, 1938 in Adams, NY She was the Librarian at the Ainsworth Memorial Library in Sandy Creek for many years and had also worked in the cafeteria at Sandy Creek School. 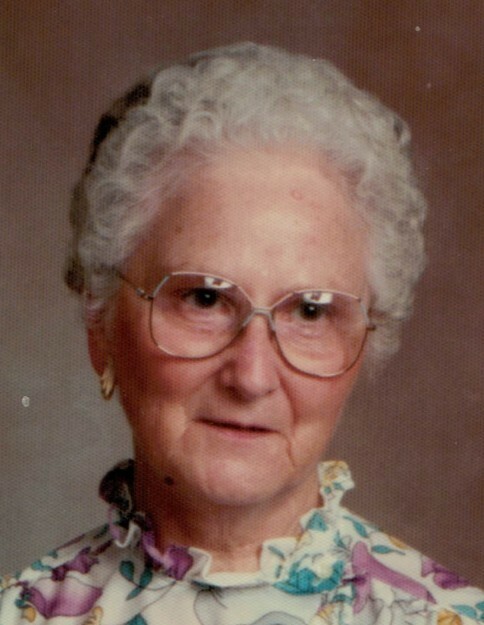 Irene was a member of the Sandy Creek Baptist Church and enjoyed gardening and reading. Surviving are her children Leon (Jenny) Robbins, Judy (Larry) Stucky, 13 grandchildren, many great grandchildren and 1 great great grandchild. She was predeceased by her husband Ralph, son Floyd and daughter Lois Potter. The Funeral Service will be Saturday October 6 at 12noon at Summerville Funeral Home. Calling hours will be from 10am-12noon. Donations may be made in her honor to Lacona Fire Dept.